The internet has made our lives immeasurably easier in so many different ways. Shopping is one of those ways, and we often go online to research a product or shop around for the best price. Websites frequently offer merchandise identical to that which you’d find in a brick-and-mortar store at considerably lower prices. Are Online Prescription Safety Glasses the Same Quality? One concern consumers often have about merchandise that’s purchased online is whether or not they’re “comparing apples to apples,” as it were, and receiving the same products they’d get if they went out to a physical retail store. In most cases that answer is yes, as most online retailers obtain their merchandise from the same sources as brick-and-mortar stores: warehouses or production facilities operated directly by the manufacturer. One pitfall to look out for is bogus or knock-off items that claim to be the real deal, items such as designer clothing or shoes – but the overwhelming majority of online retailers are legitimate and do not engage in bootleg merchandise. Another concern, and one that applies to consumers of prescription eyewear, is whether or not the frames and lenses they buy online are comparable to the ones they’d get at a local optometrist’s office or eyewear store. The answer to this, for the most part, is also yes. Especially when you deal with a website like Rx Safety, which utilizes its own optical lab with the latest in technology – prescription lens generators, polishers, edgers, and coating machines – to produce safety lenses in-house. Because we cut out the middleman, Rx Safety can keep prices low and not have to rely on someone else to produce quality work. It’s true that unscrupulous retailers exist and can set up websites that look legitimate and claim to sell designer products that are really inferior knock-offs. But these illegal sites are relatively few and are rarely around for very long before complaints (and the law) catch up with them. To weed these out, look for websites that feature customer reviews, contact information, FAQs (Frequently Asked Questions pages), and most importantly, companies with proven histories, reliable warranties, and solid return policies. Rx Safety stands behind our products with a 100% guarantee on the accuracy of our prescriptions. All prescription eyewear is cross-checked at four different stations before leaving the lab, and if any of these quality control measures happen to fail, Rx Safety will promptly and courteously remake the lenses. 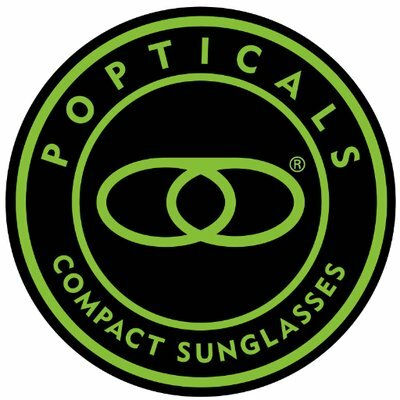 We also purchase frames and other eyewear directly from the companies that make them. The brand name you pay for is the brand name you’ll get…no substitutions, no imitations, no knock-offs. 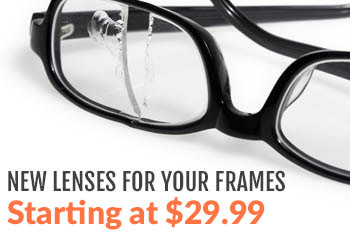 And all Rx Safety frames are fully guaranteed against manufacturer defects for one year from the date of purchase. Rx Safety has been around for well over decade and will continue to be there for your future safety eyewear needs. View our website policies online or give us a call if you have any questions or concerns about the quality of our products.